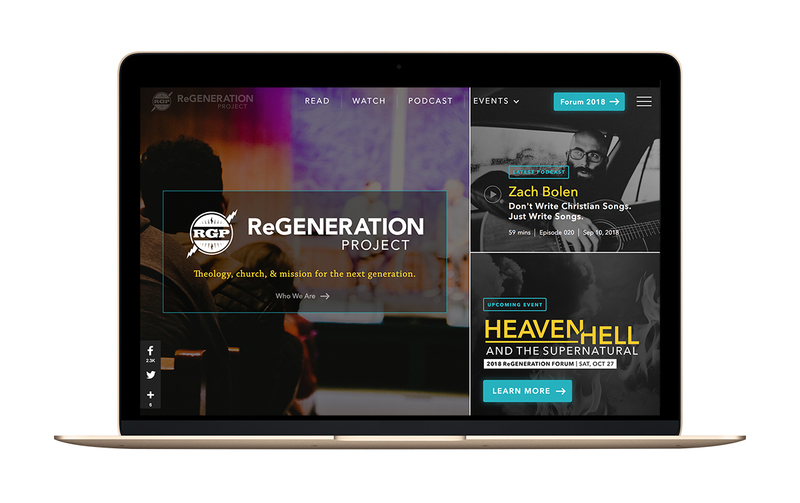 The expansive website for Regeneration Project includes articles, videos, podcast, and event registrations. It is a pleasure to be working on this website ongoing as Regeneration Project grows and requires more support. Take a look!